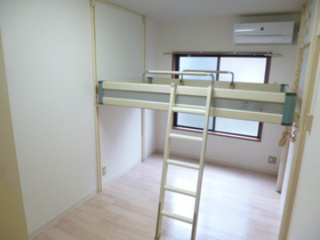 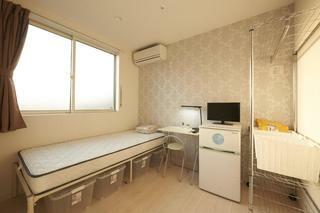 No Key Money ◆ No Deposit ◆ No Agency Fee ◆ Easy Access to Shinjuku / Takadanobaba. 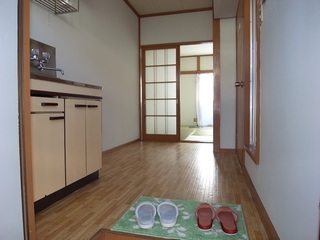 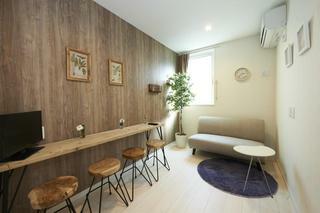 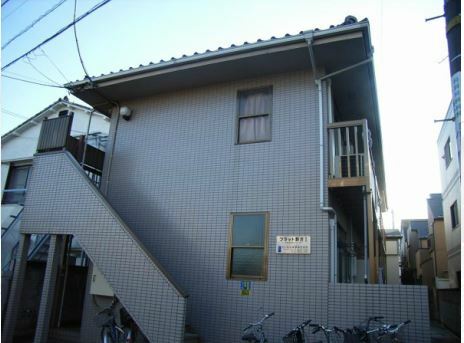 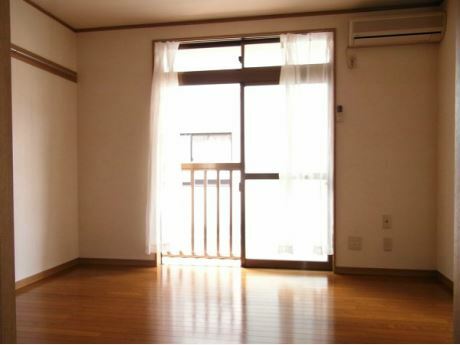 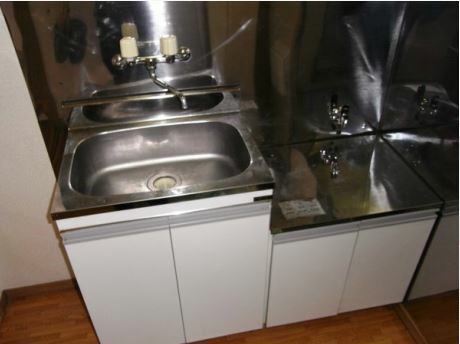 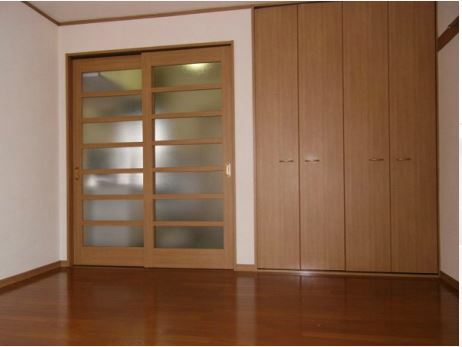 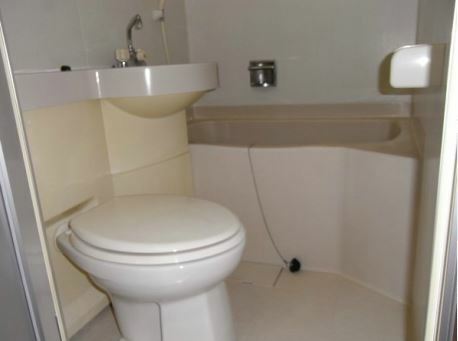 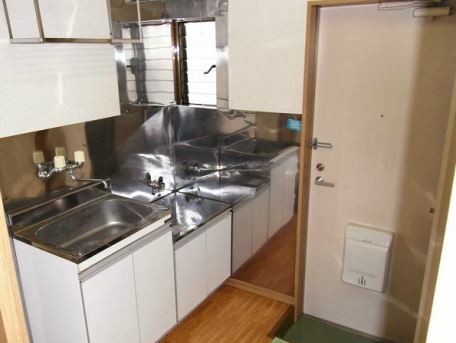 ★Reasonable Apartment in Koenji! 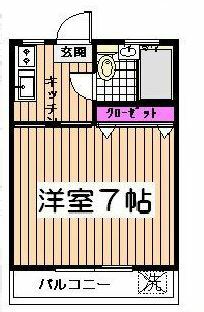 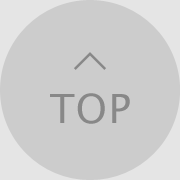 ☆No Keymoney, No Deposit!.